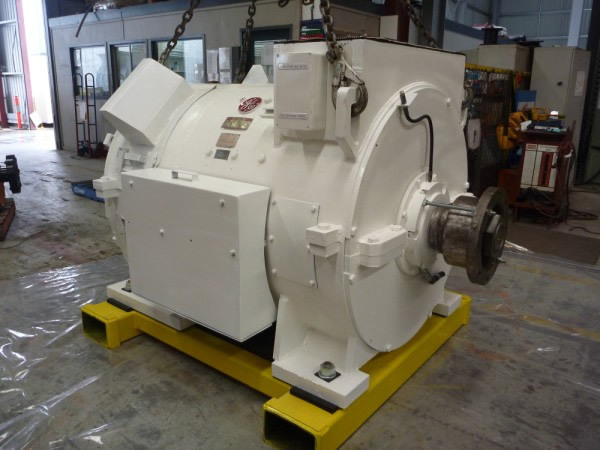 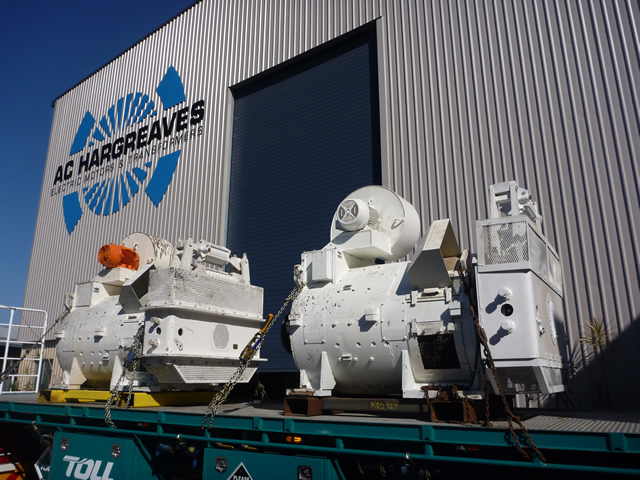 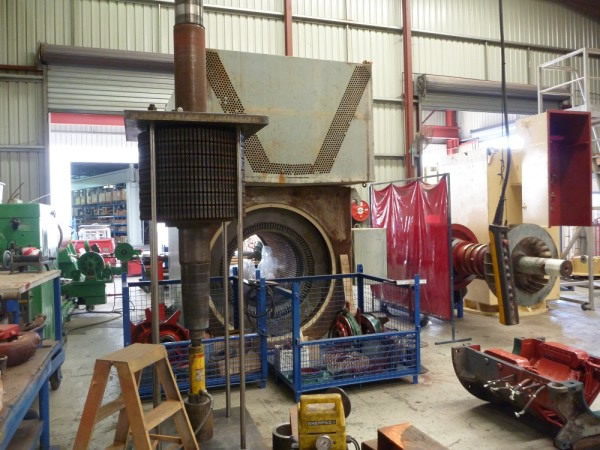 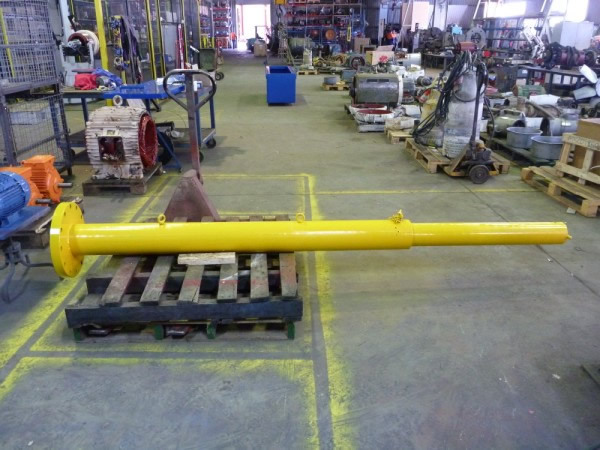 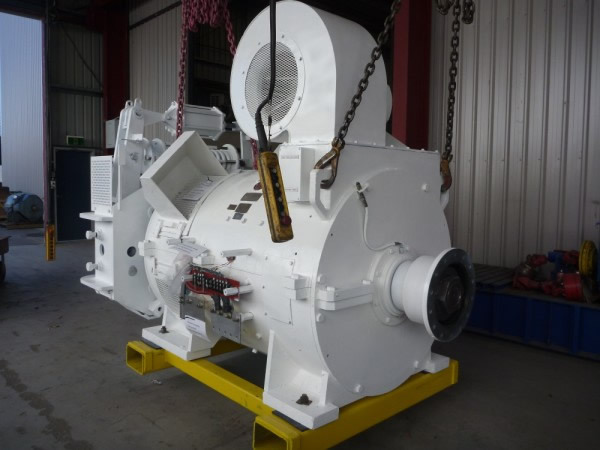 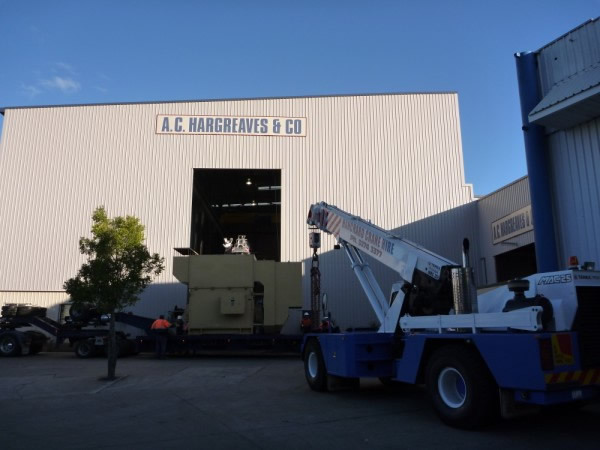 AC Hargreaves has a dedicated team of tradesmen who have many years of experience in the overhaul and repair of open cut coal Dragline and Rope Shovel equipment. 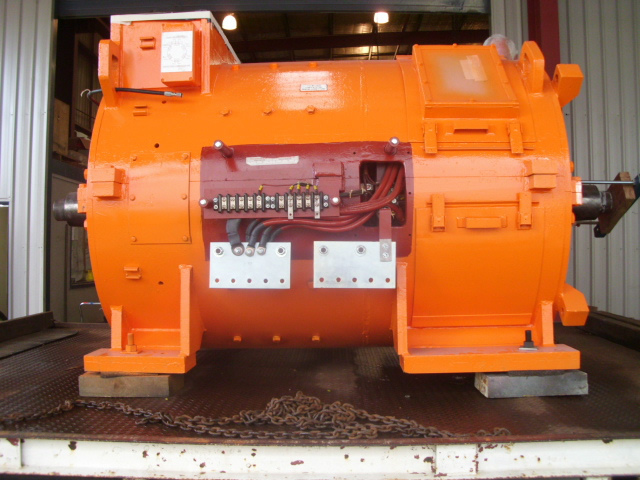 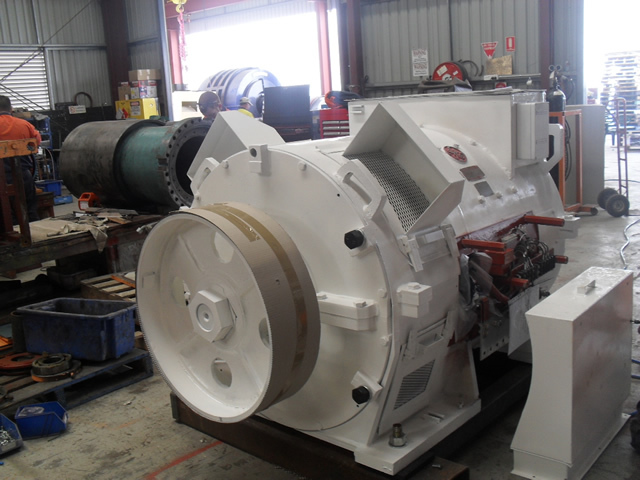 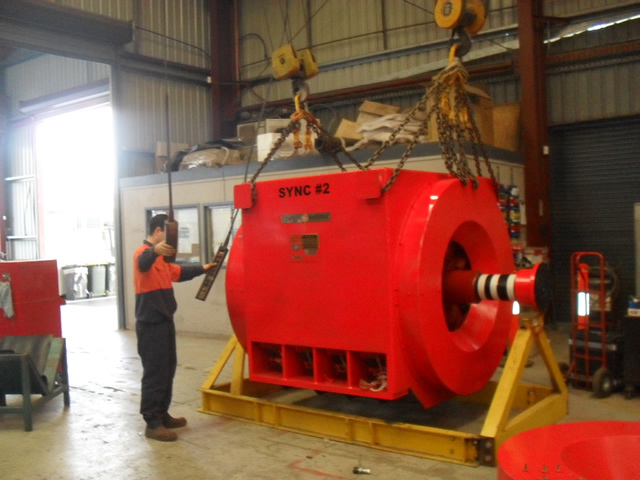 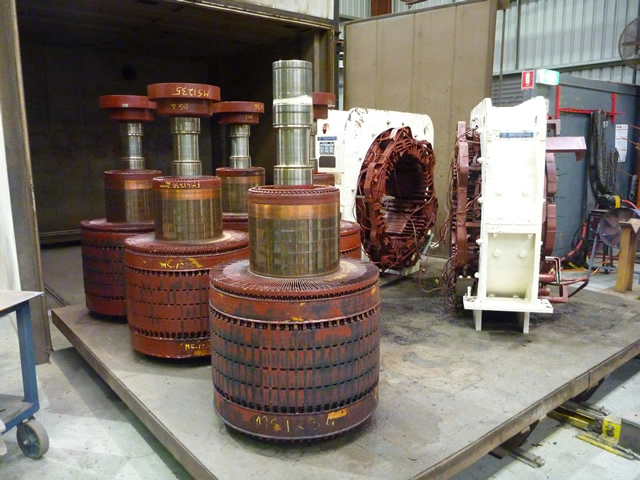 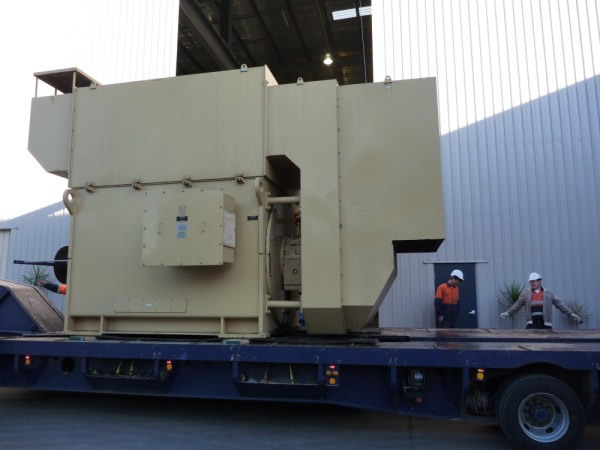 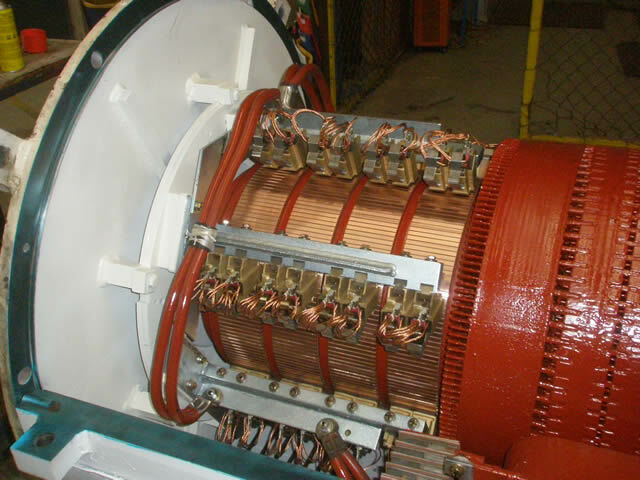 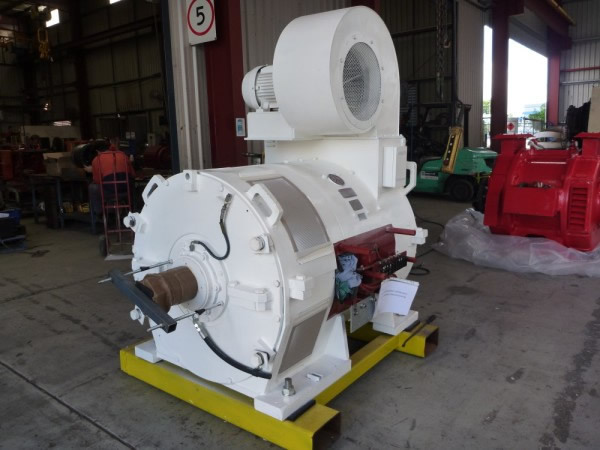 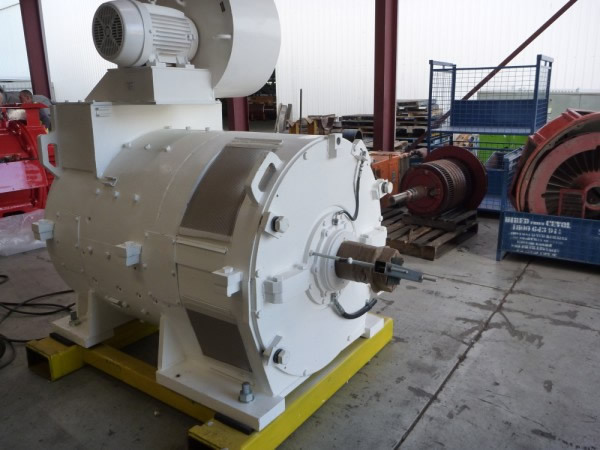 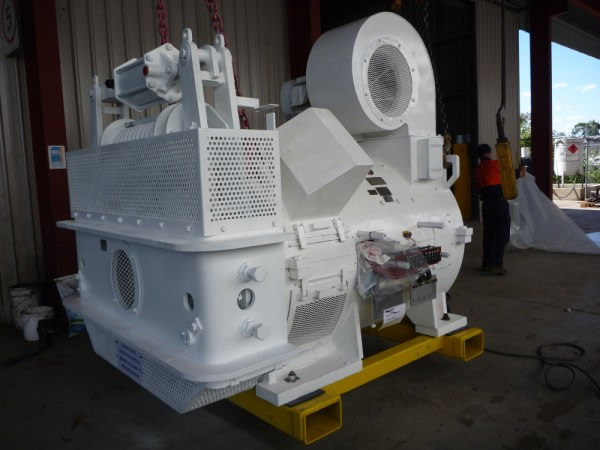 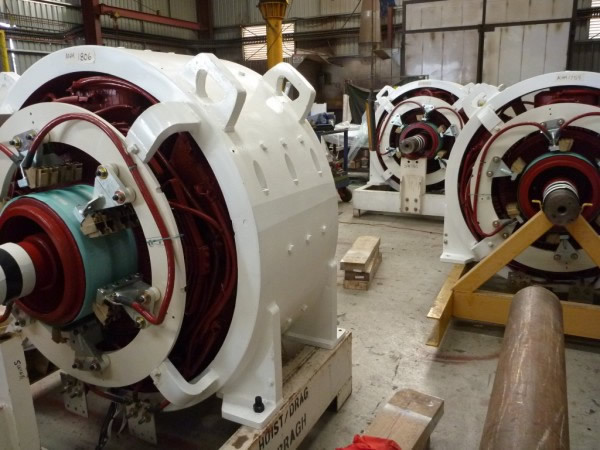 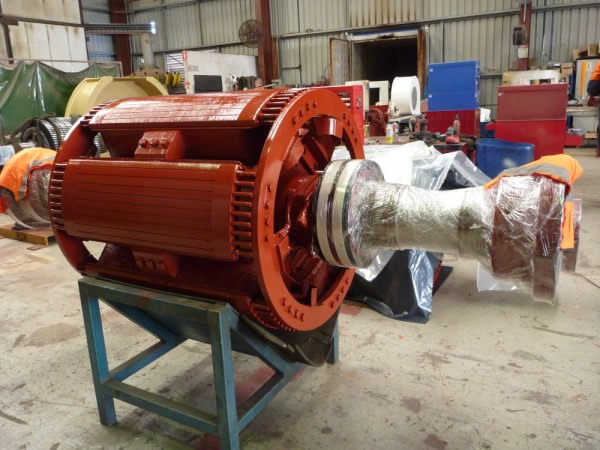 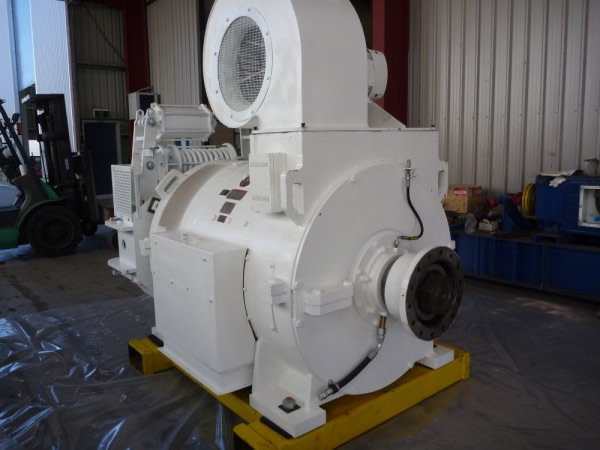 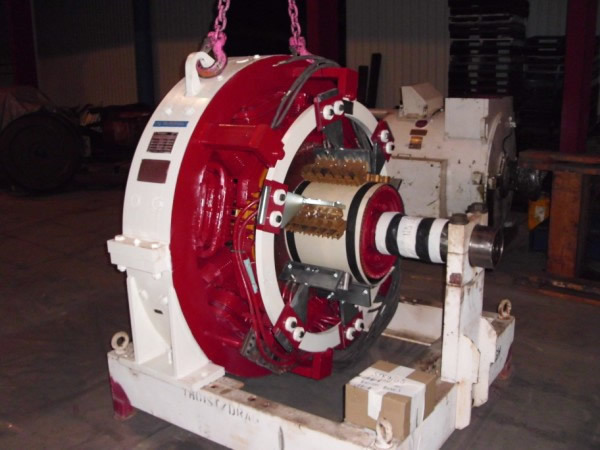 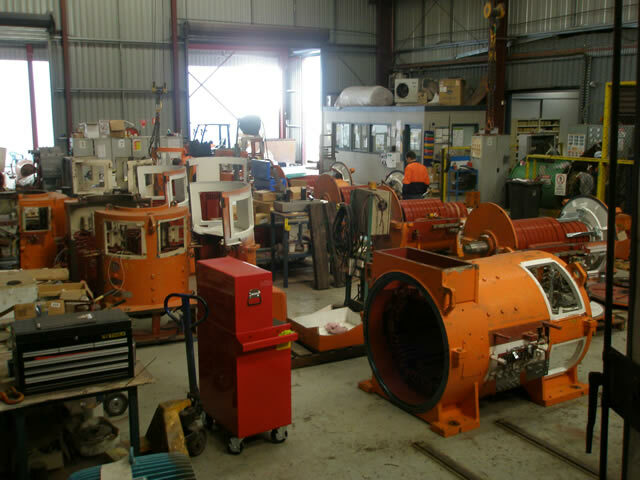 Excavator Duty DC Mill Motors & Generators, Dragline AC Synchronous Motors, Rope Shovel AC & DC Motors, Retarder Grid Blower Motors & complete assemblies, Off Highway vehicle traction alternators and wheel motor armatures. 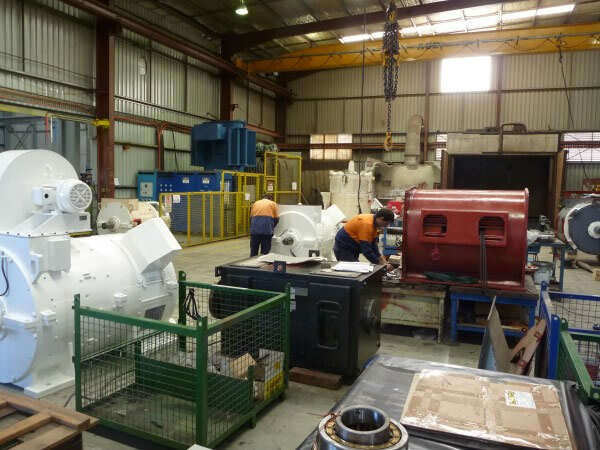 All work undertaken is carried out to the highest standard and we strive to exceed customer expectations whilst remaining competitive in the current market place, all work carried out is in accordance with all relevant Australian Standards, International standards, Regulations and Reference publications. 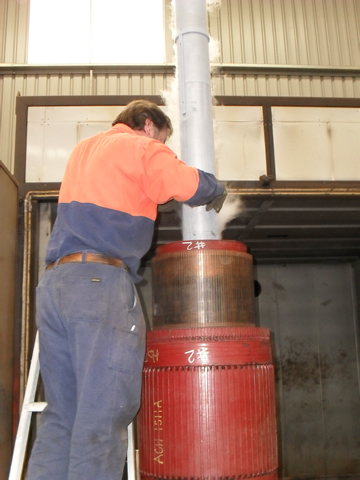 And industry best practice. Unloading, audit and reporting to customer. 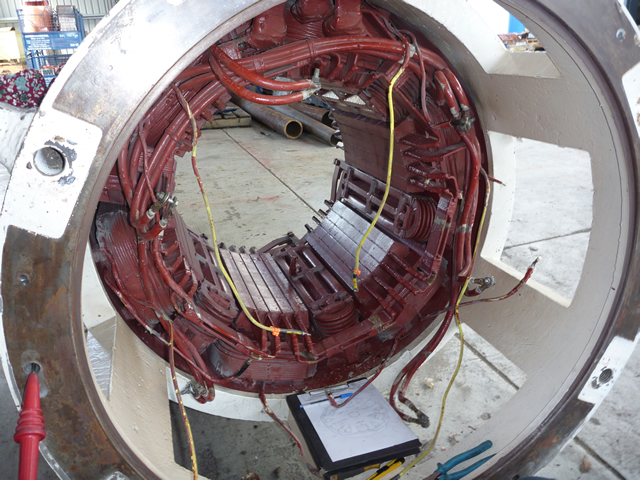 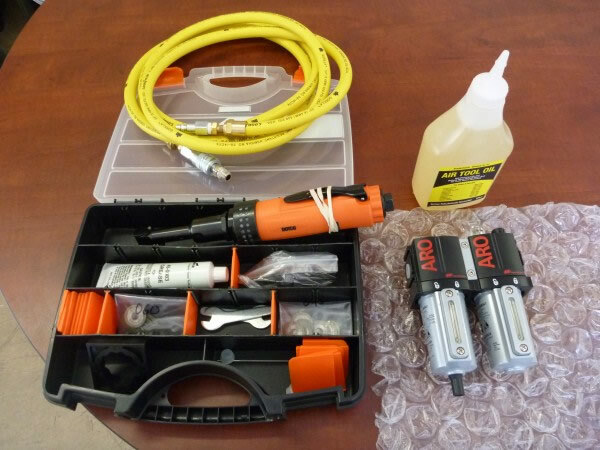 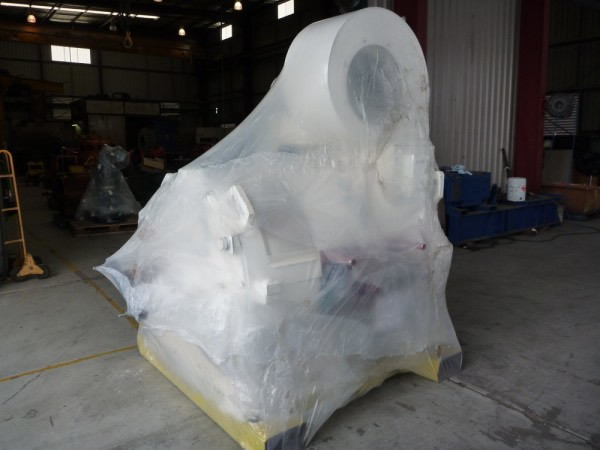 Thorough initial visual inspection, initial Mechanical and Electrical tests and assessments prior to disassembly, indelibly marking all components, clean inspect and test all components. 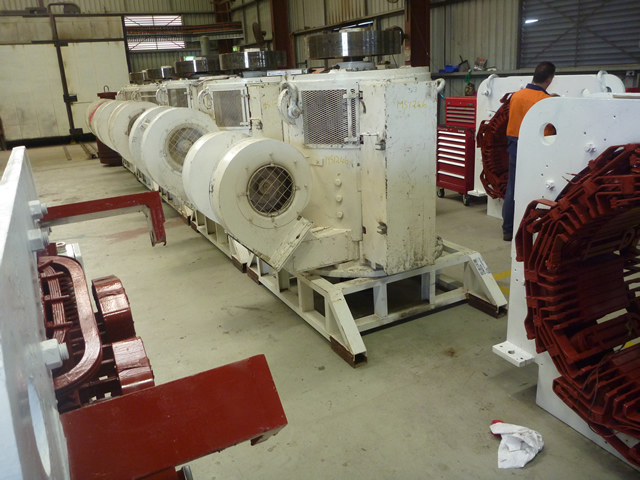 All aspects of the armature integrity is inspected: existing commutation condition assessment, full assessment of all brush rigging components i.e. 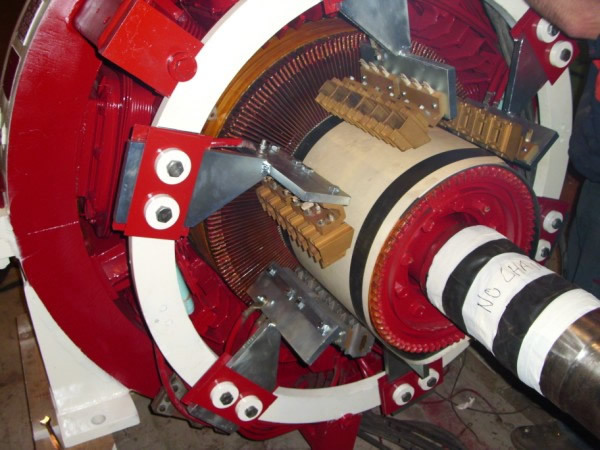 brush holders, brushes and springs, armature coil insulation condition, Winding glass retaining bands, commutator retaining bands, core slot wedges, core venting, lamination condition etc. 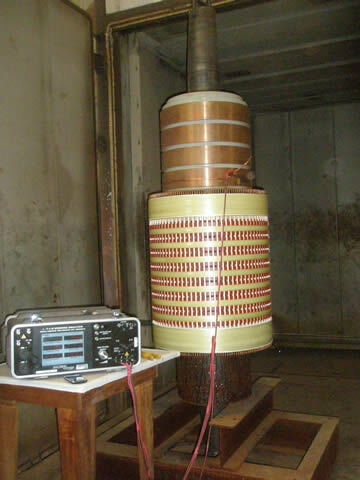 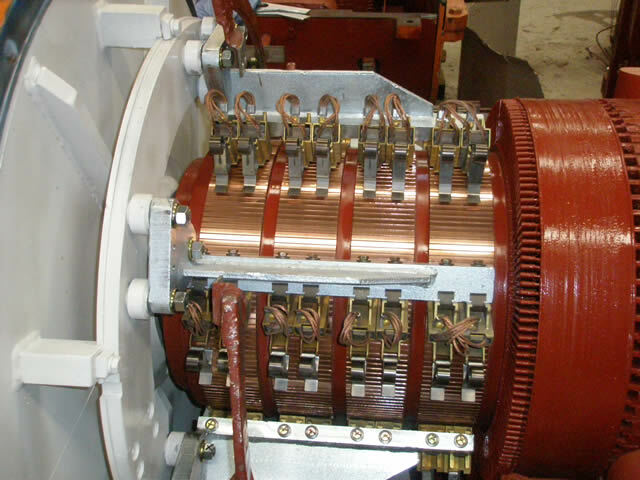 DC armature tests include winding Insulation Resistance, Polarization Index, and winding Resistance. 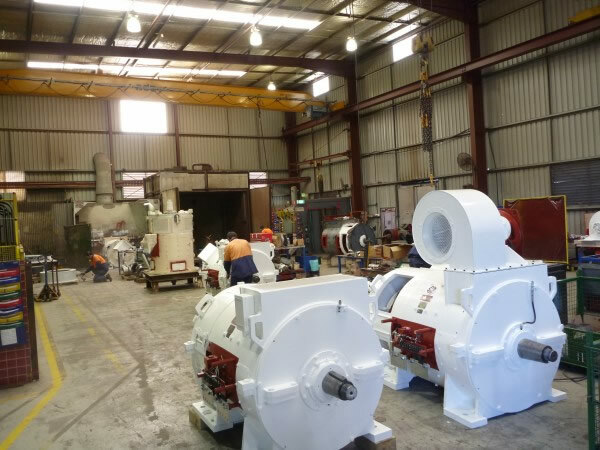 Armatures are blown clean with dry compressed air, steam washed and oven processed. 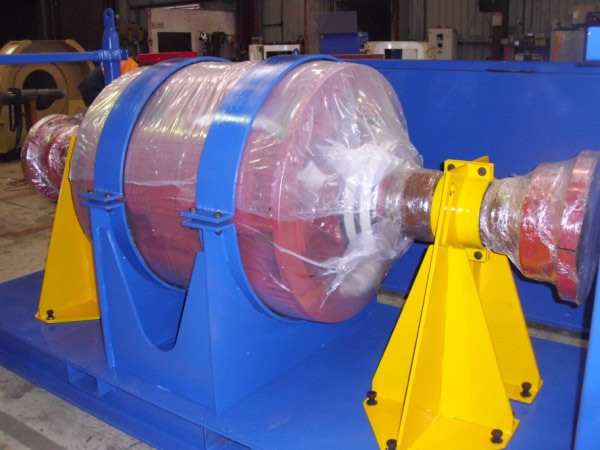 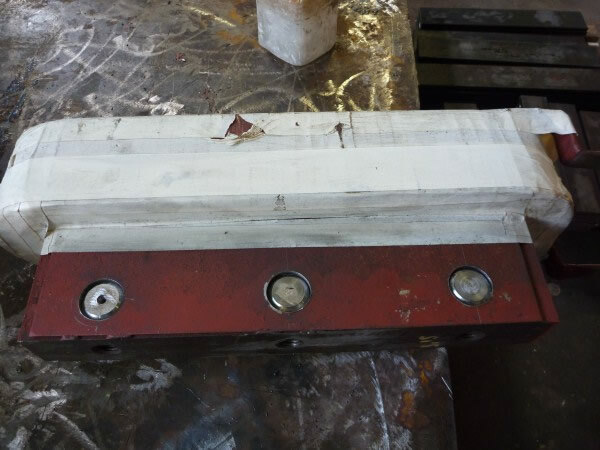 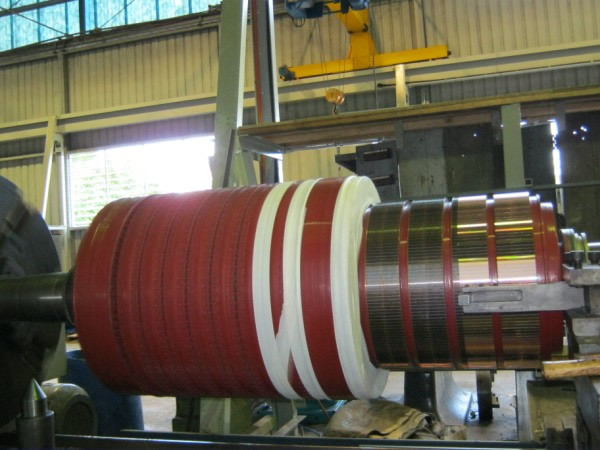 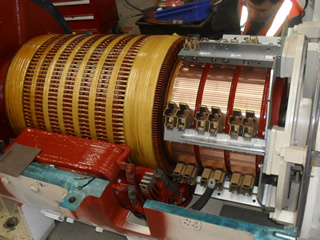 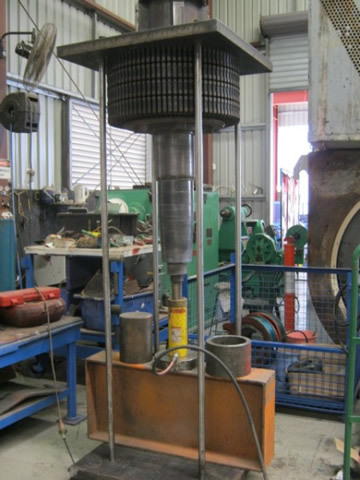 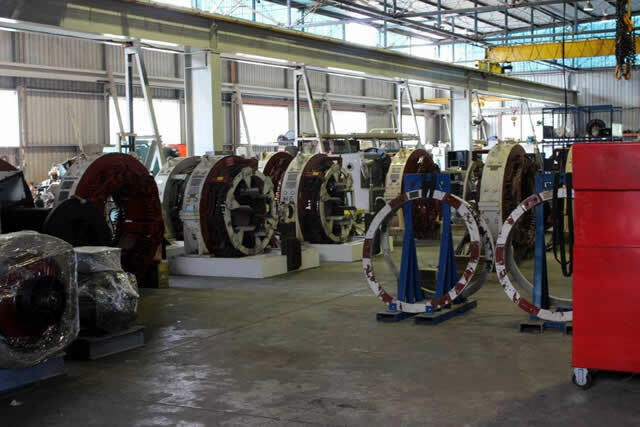 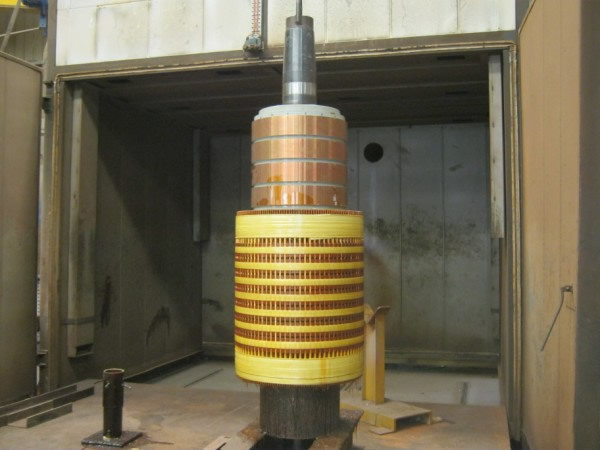 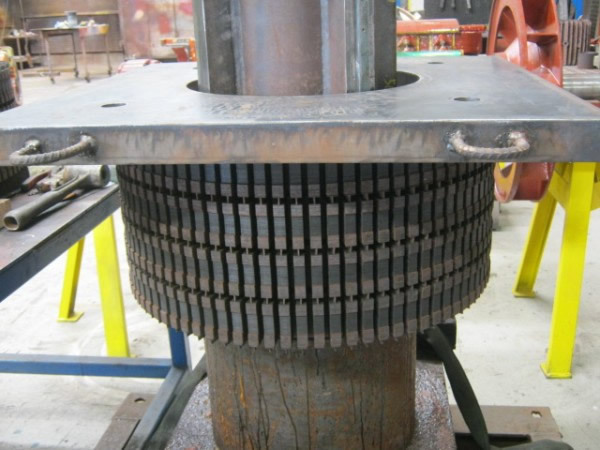 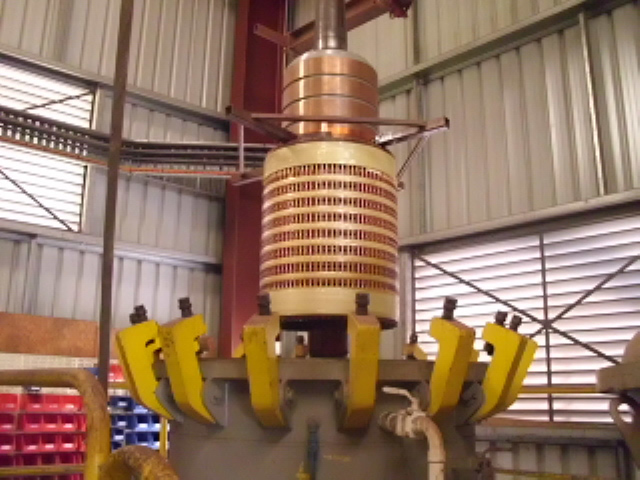 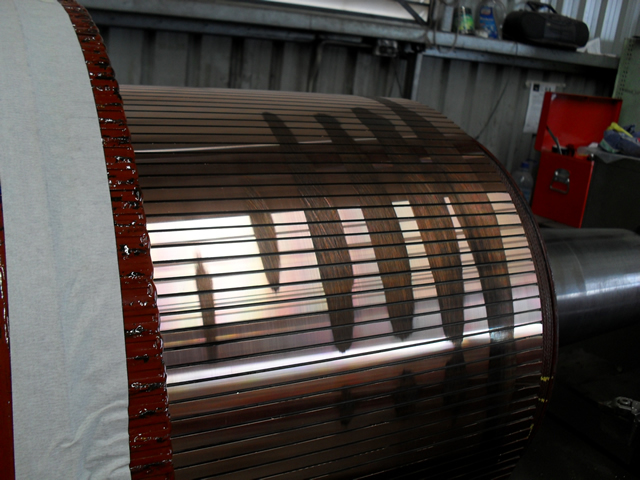 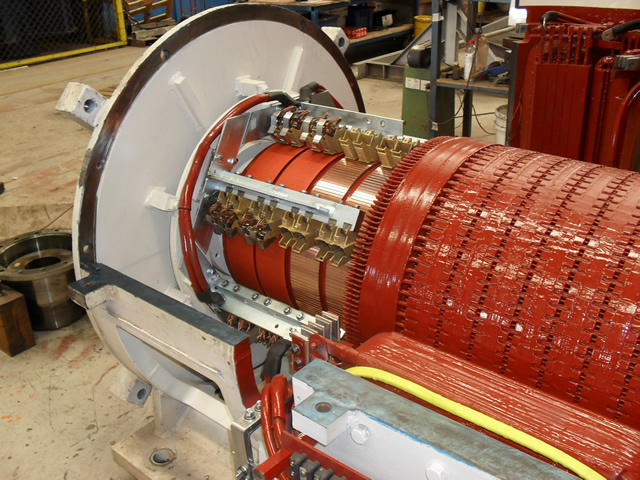 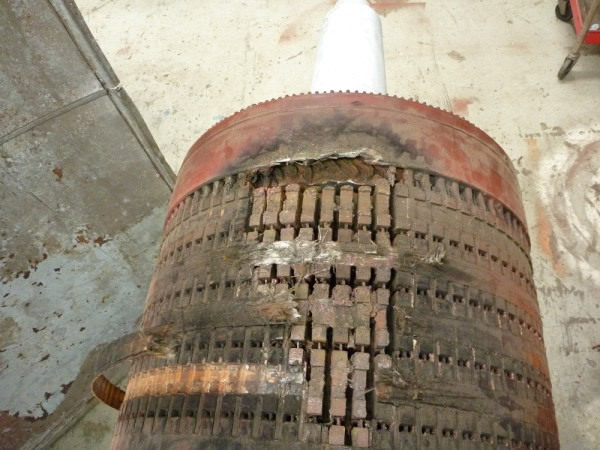 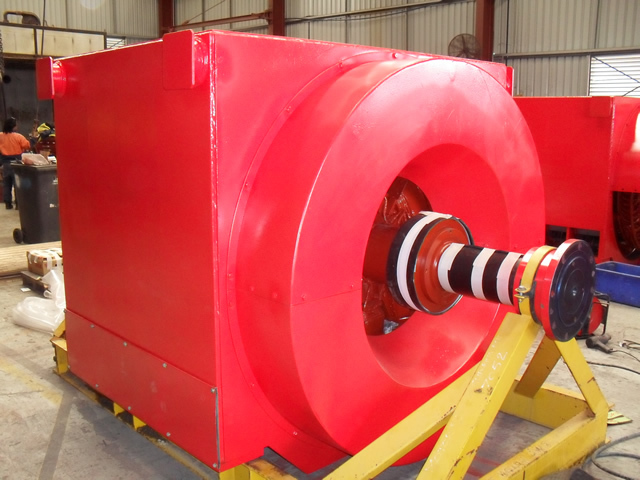 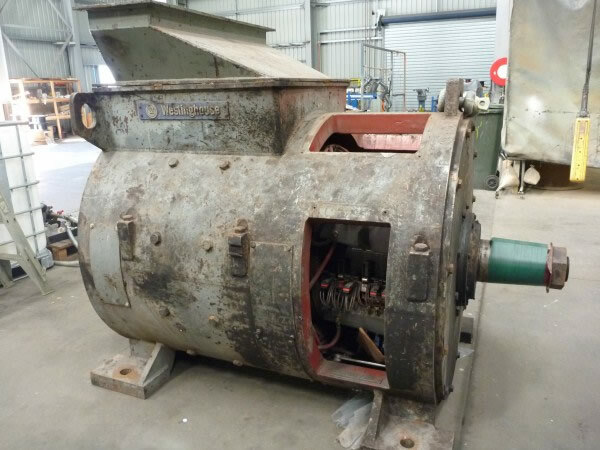 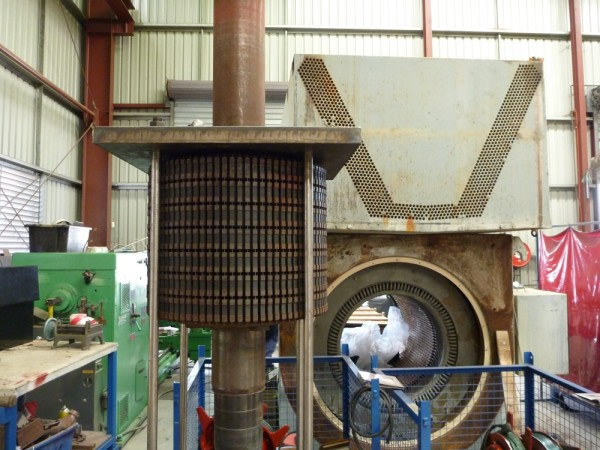 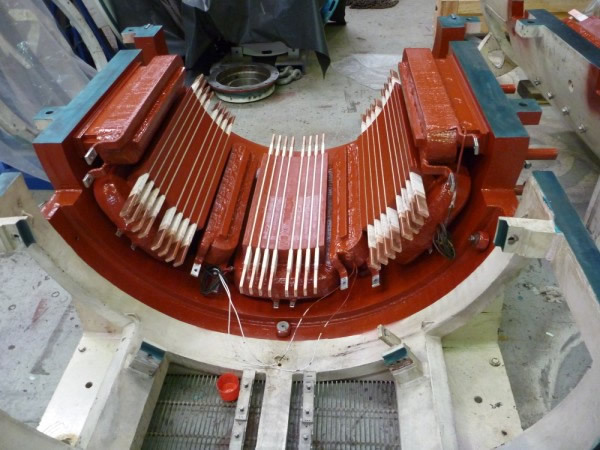 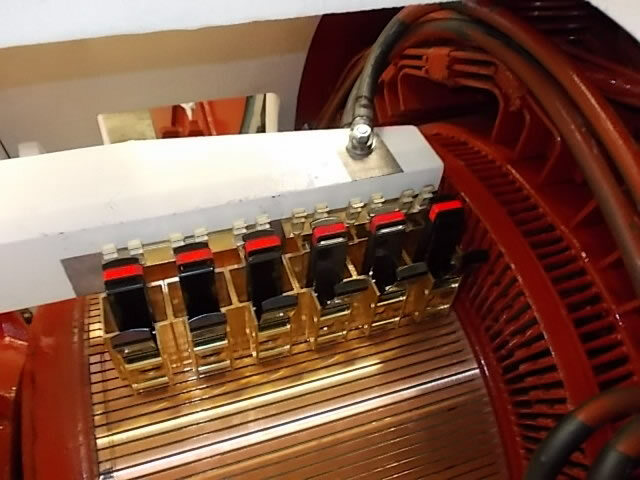 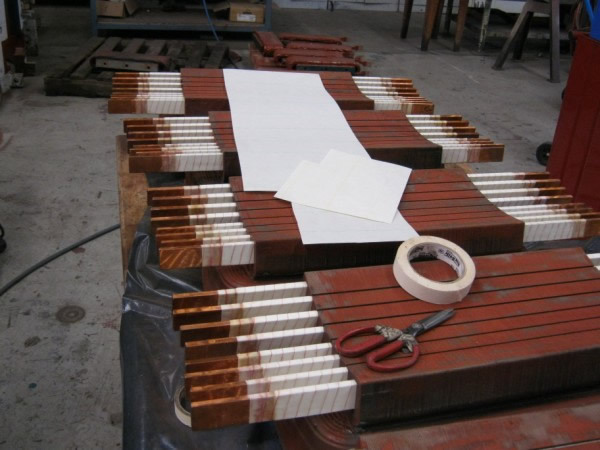 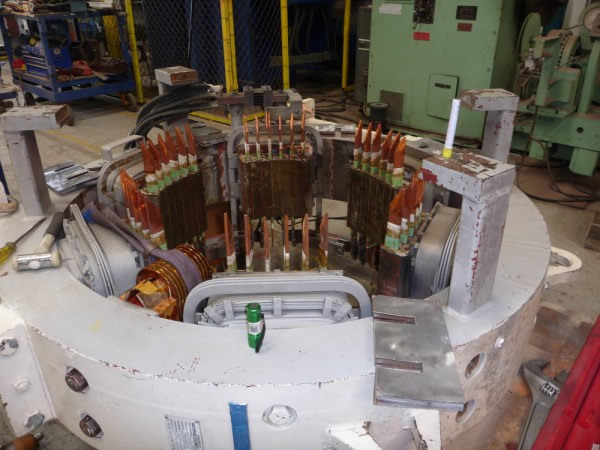 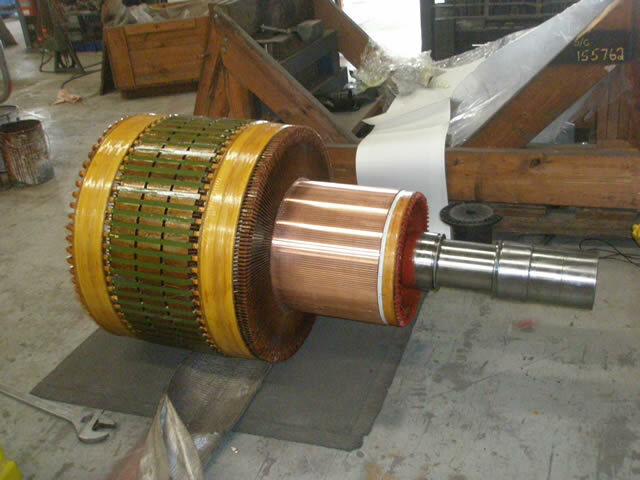 Repeat tests are carried out prior to vacuum pressure impregnating (varnish processing) Armature commutators are profile checked for shape run-out prior to and after machining. 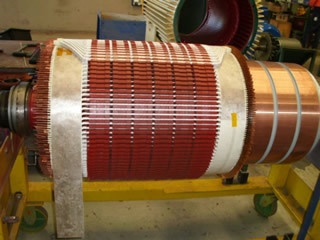 Commutators are fine machined using Diamond tip tools, segments are Undercut and beveled to O.E.M specifications. 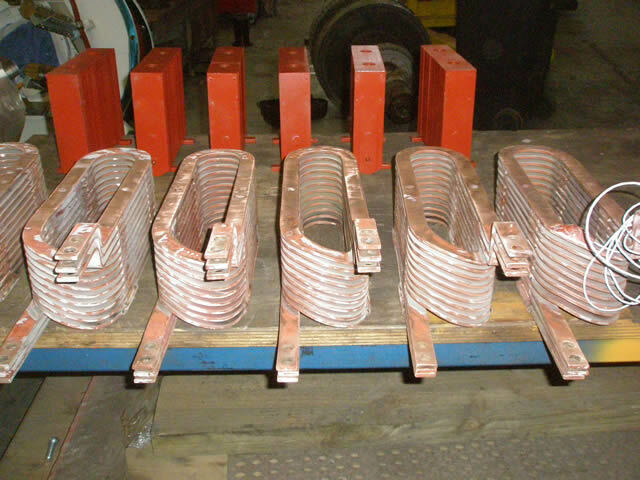 Processed armatures are final dynamically balanced to quality grade G2.5 A.S3709. 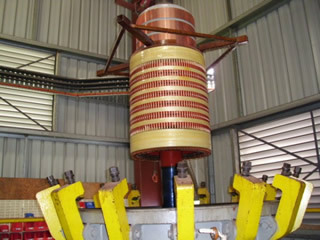 Field system components i.e. 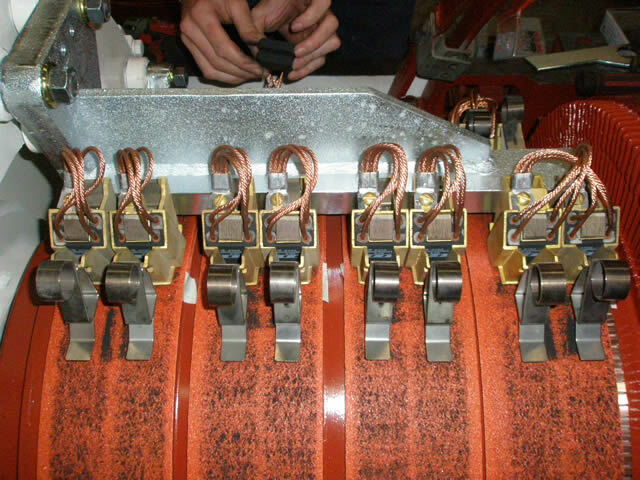 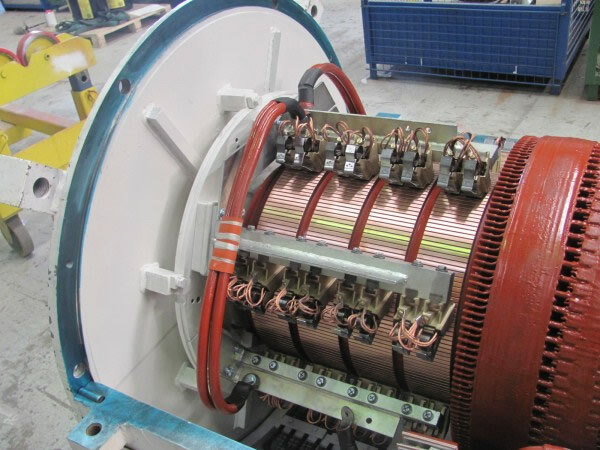 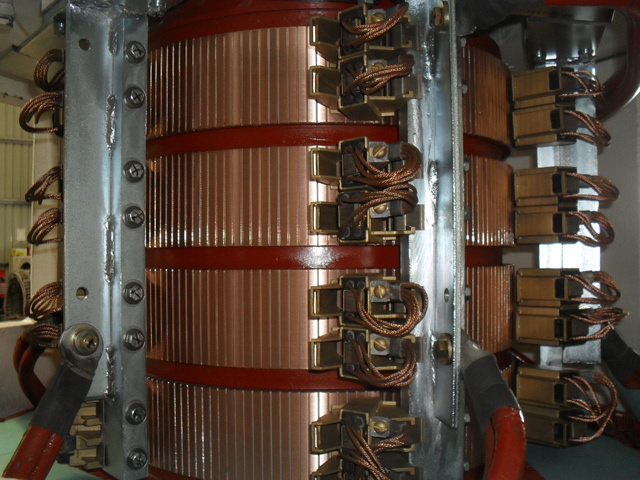 shunt fields, Interpoles, series coils and compensating windings are fully tested to ensure the Electrical integrity is sound and fit for continued long term service. 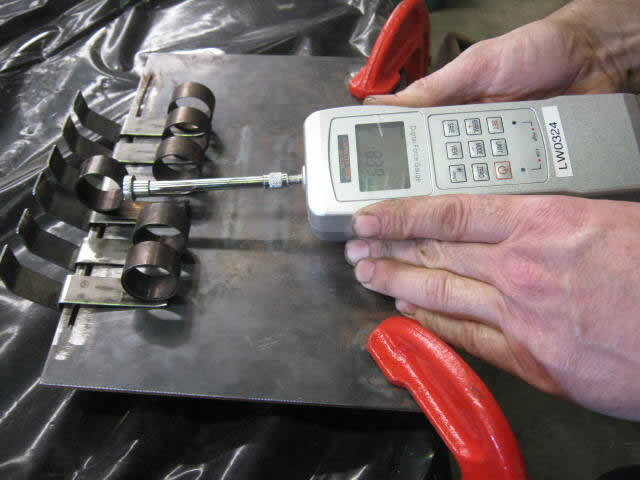 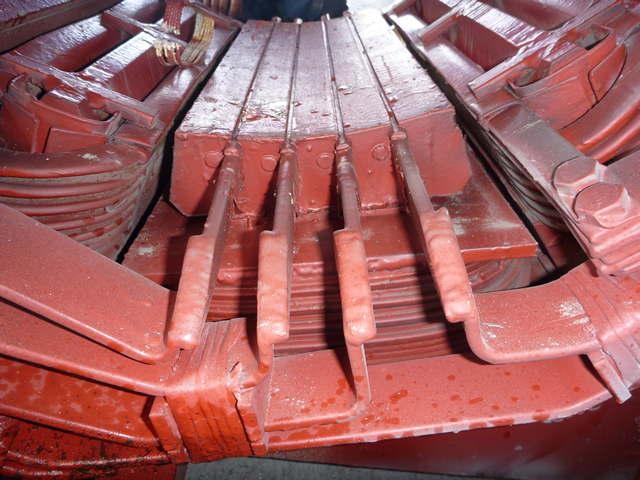 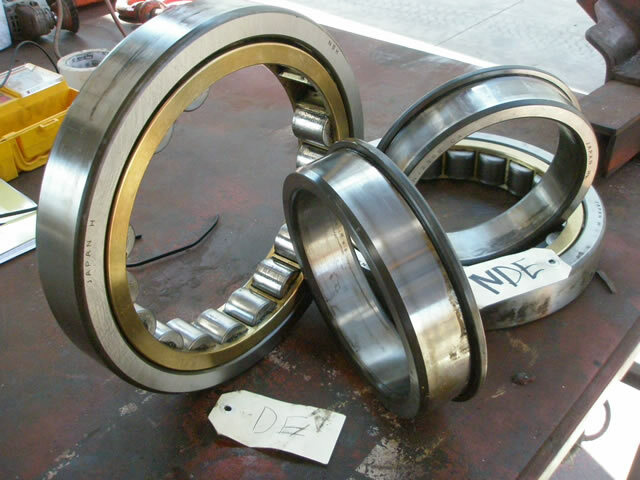 All field components are also inspected and assessed for Mechanical integrity. 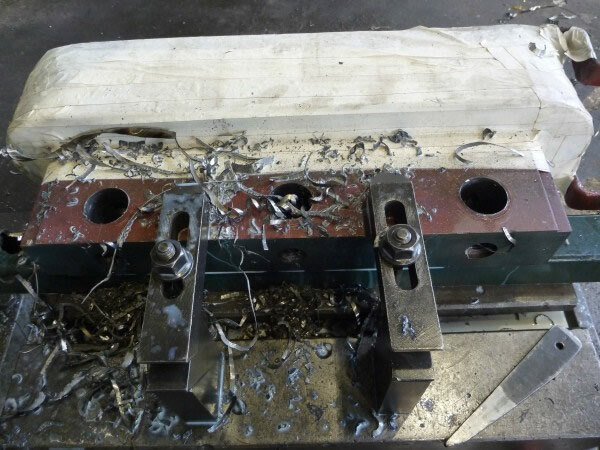 Bearing housings, bearing journals, key ways and all machined fit surfaces are checked to tolerance. 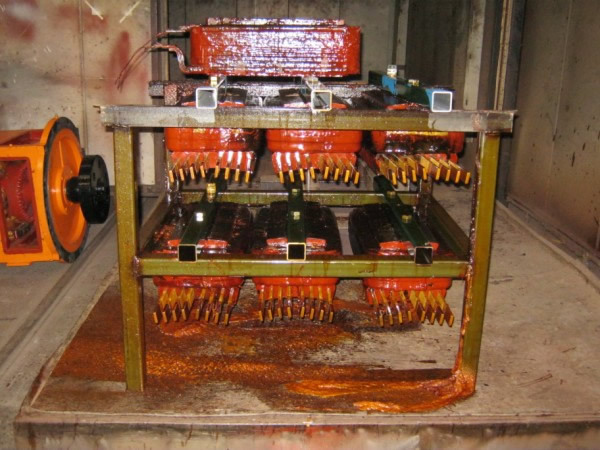 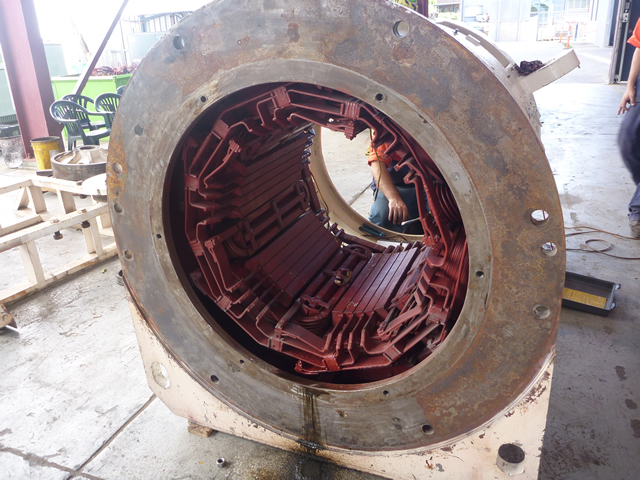 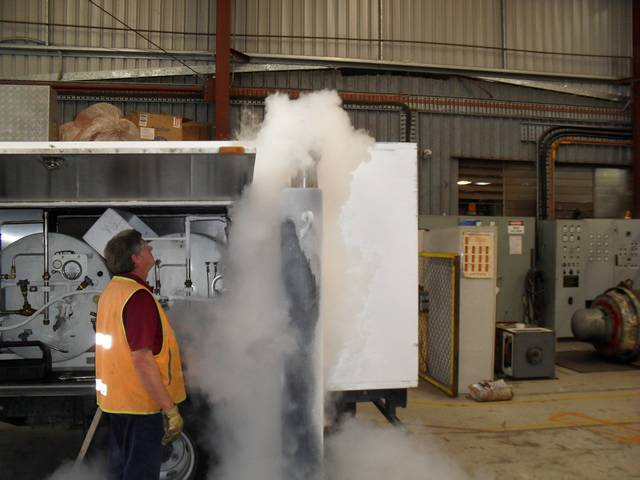 All grease system components are cleaned and purged with fresh grease to the client's requirement, grease system operation is assessed and where required modifications are recommended and implemented with approval. 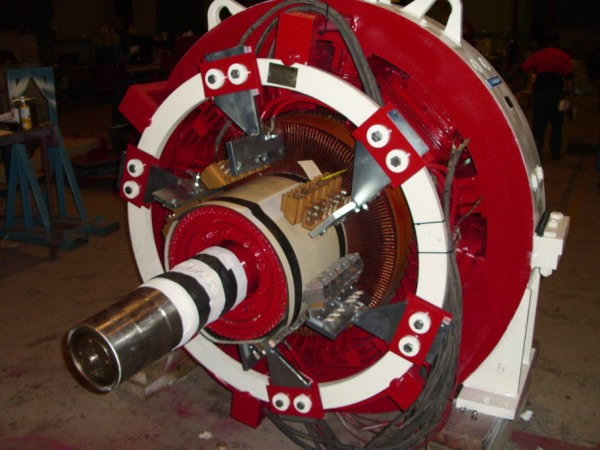 Motors are assembled using quality ball / roller bearings, and test run at full Voltage and in both directions. 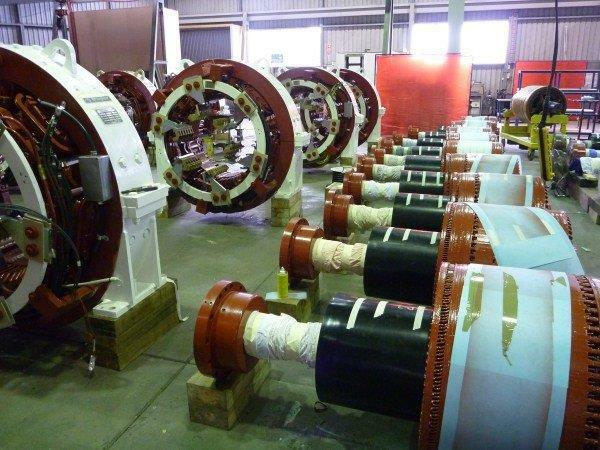 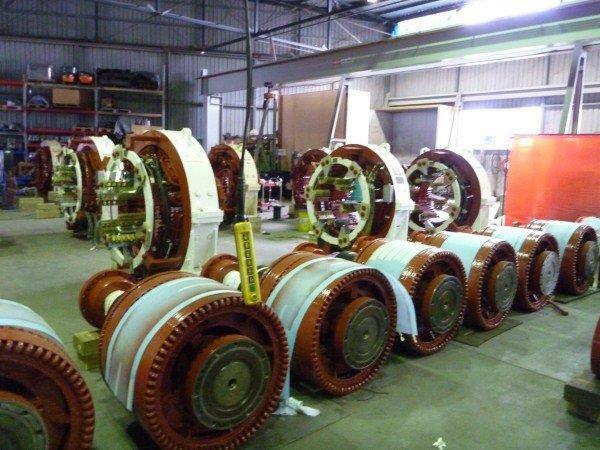 Motors are then prepped to be primed and top coated to the customers' requirements. 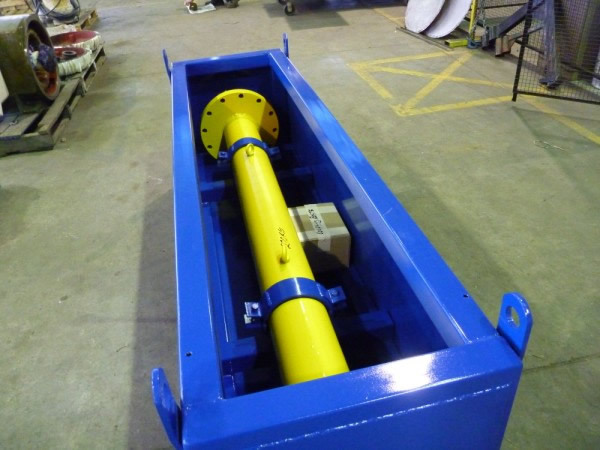 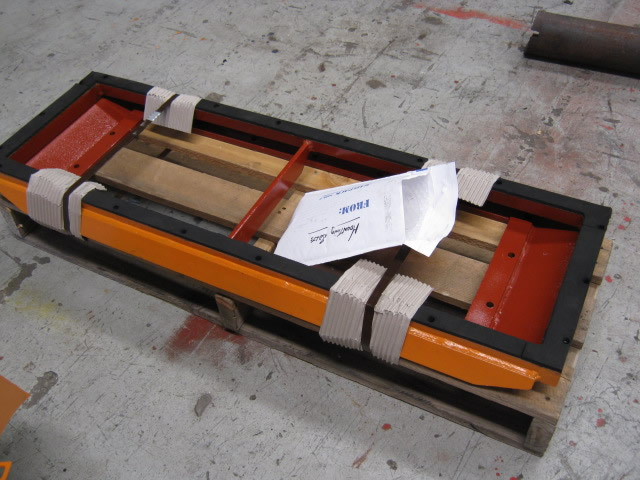 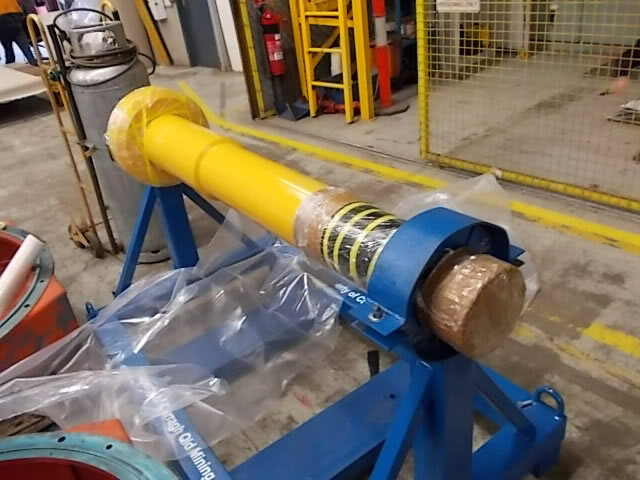 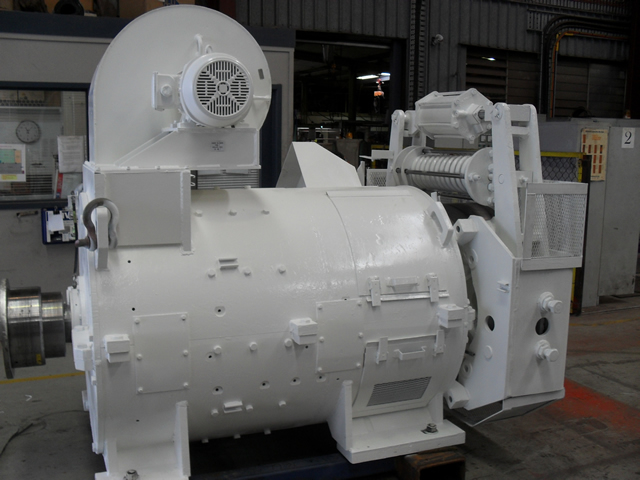 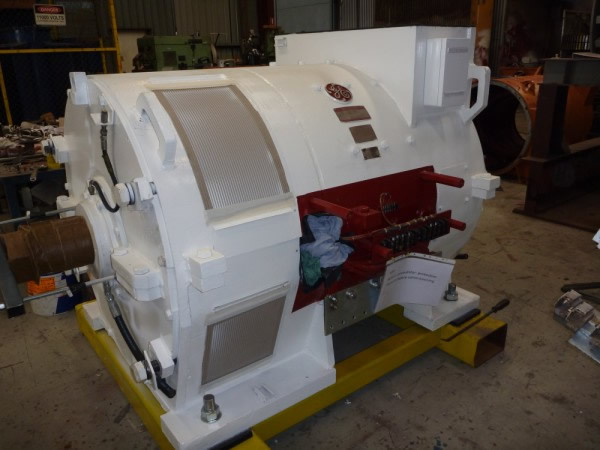 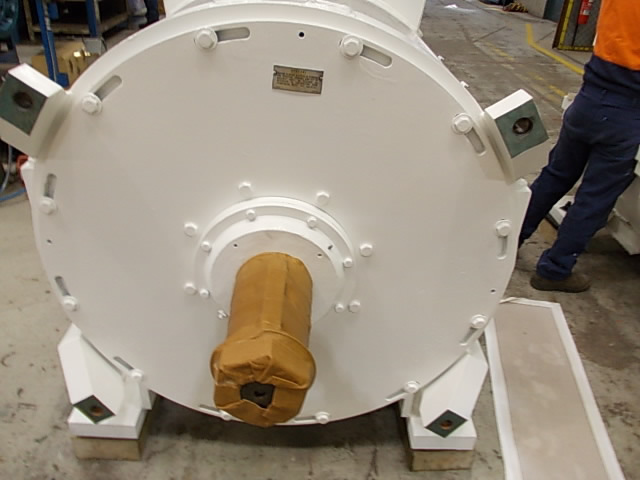 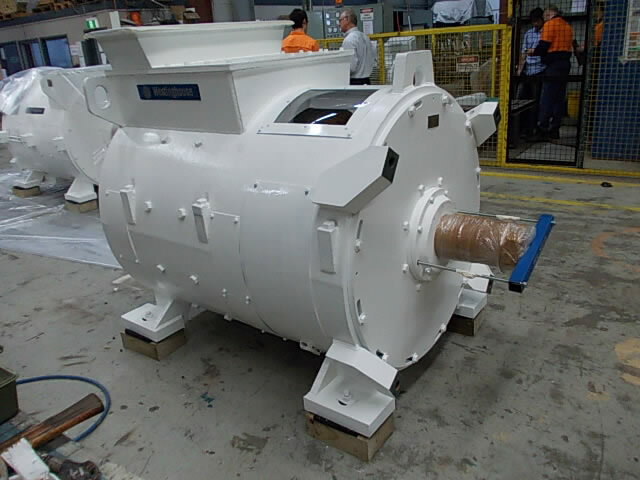 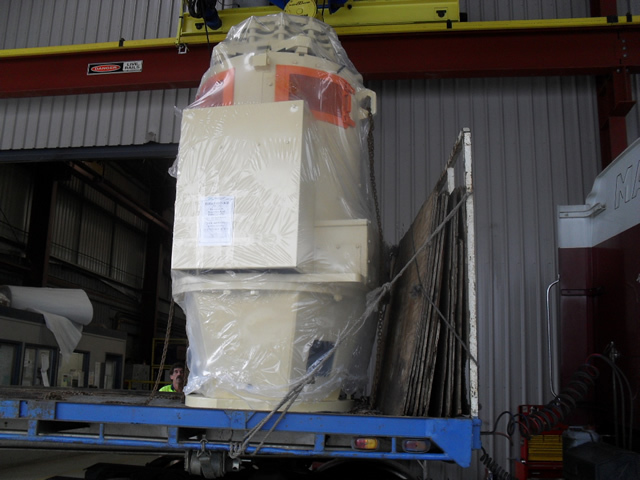 Motor shaft locking devices are fitted and the motor is plastic shrink wrapped for protection during return transport. 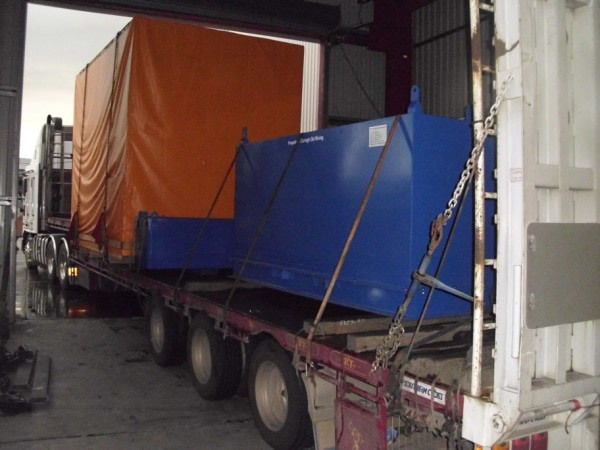 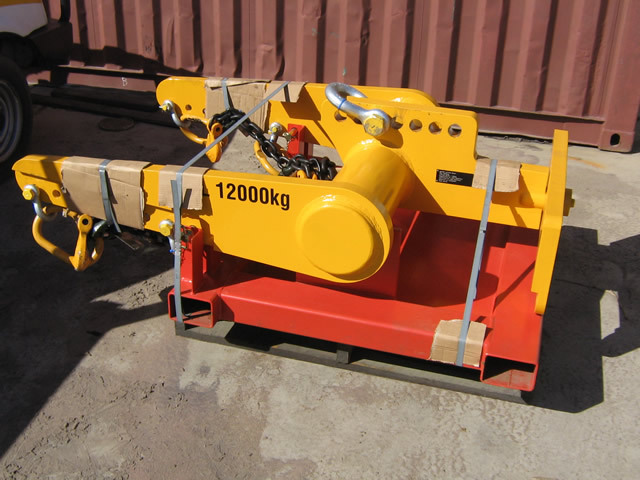 All dispatching motor / Generator loading is supervised and photographed to ensure safe and secure return transportation of the motor / Generator. 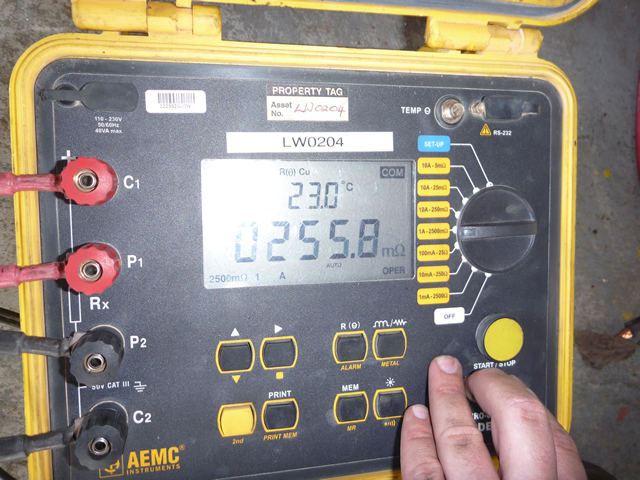 Final loading audit with dispatch information is relayed to customer. 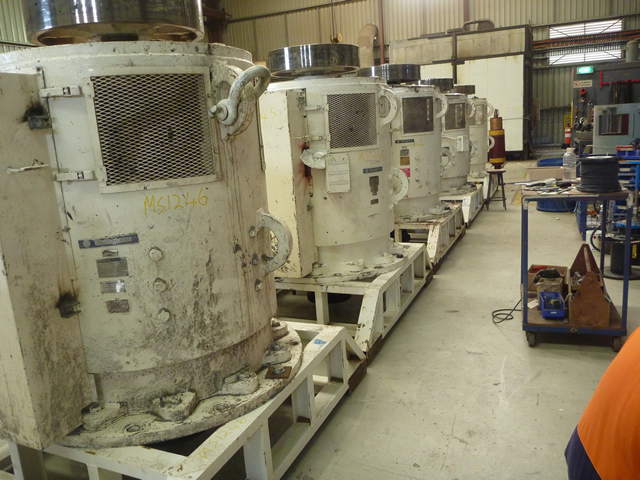 Full comprehensive reports are completed and forwarded to the client for review and record keeping. 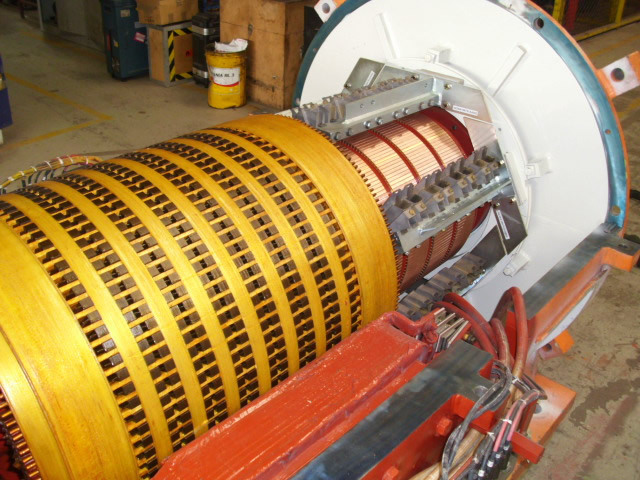 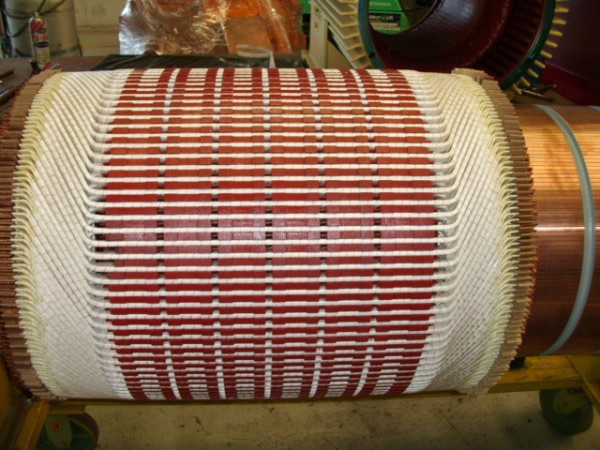 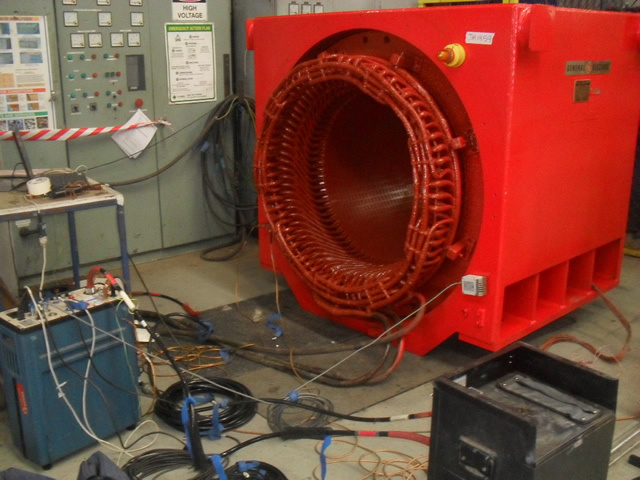 - Coil windings are consolidated by way of varnish, vacuum pressure impregnation (VPI) process followed by either secondary VPI process or secondary warm dip process. 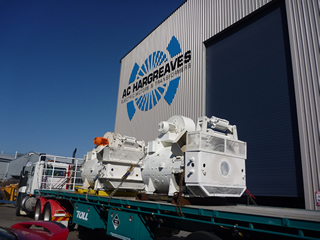 AC Hargreaves' well-equipped workshops allows us to carry out most repairs and modifications in-house. 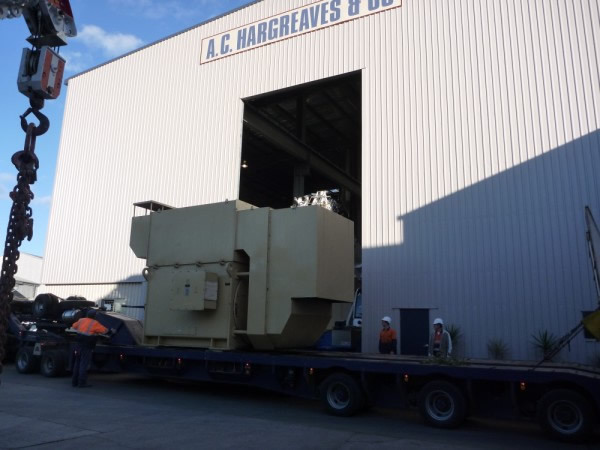 If any facet of the job is required to be carried out off site, AC Hargreaves undertakes to ensure that the subcontract work is carried out to our requirements and meets our quality assurance criteria.